By Katherine Green, 60 nourishing tonics for health and happiness. Soft cover. 130 pages. Get your kombucha brew on! 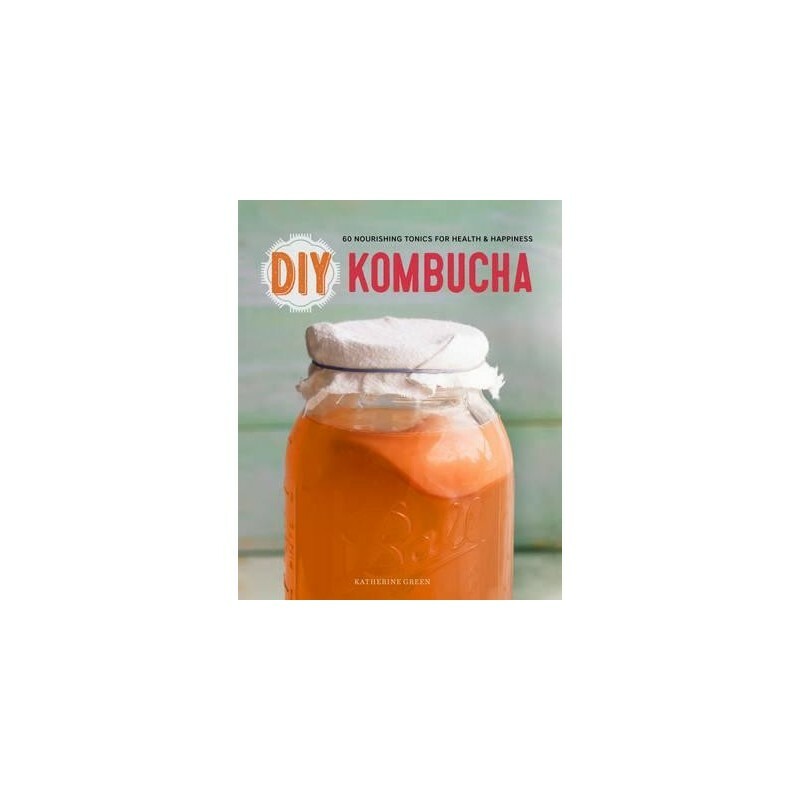 Fresh, fragrant, and fizzy, kombucha is easy to make at home, and DIY Kombucha takes you step-by-step through the process of creating your own probiotic powerhouse. Here are all the kombucha drink recipes you could ever want, including master teas, quick mixes, infusions, juices, smoothies, and even healthy mocktails. 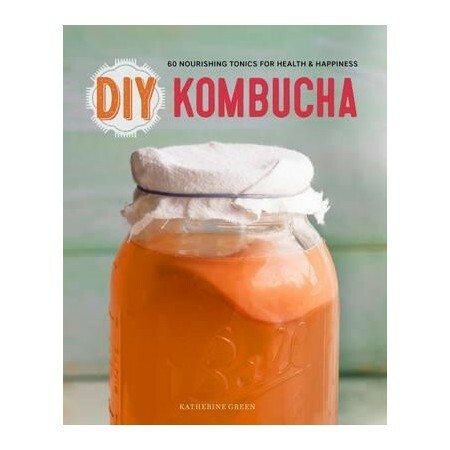 Featuring stories and advice from the founder brewers of House Kombucha, Health-Ade, Human Kombucha, Lion Heart Kombucha, and Buddha's Brew Kombucha, the book offers the perfect balance of know-how and encouragement to get you brewing today and for years to come.